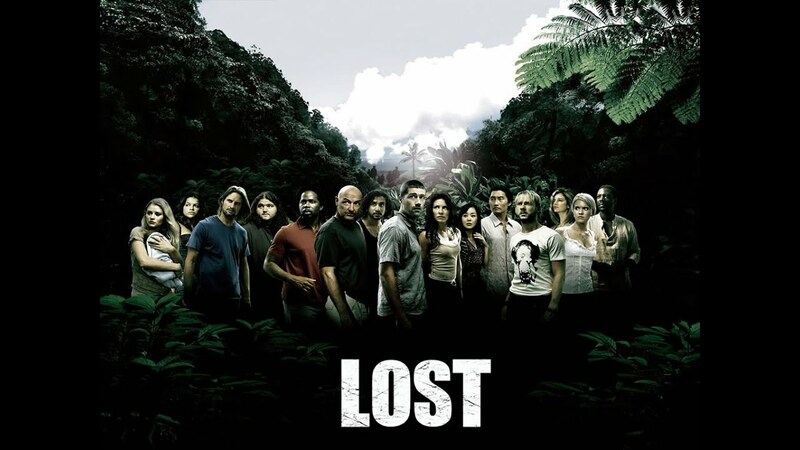 I am now finished with season two of LOST. I enjoyed it tremendously. I have to say, my memory of season 2 was that it was not as good, but this was way better than I remembered. Heck, I believe there were more episodes currently in the upper half of the overall list from season two than one. I’m not sure why I remembered it this way. Dark Charlie. When Charlie was revealed to be the person who grabbed Sun, it sure seemed like he was on a path to become John Locke’s nemesis. This was right after he had the breakdown with the baby and everyone turned on him. Suddenly, the hoodie was gone, he was working with Eko and everyone forgot about Charlie’s crimes. Heck, by season’s end, even Claire had forgiven him as she was kissing him in the last few moments. Sheriff Sawyer. Sawyer, mad about people going through his stuff when he was on the raft, set up a long con to grab control of the guns and the medicine. He made everyone look foolish while doing it. He declared himself the “new sheriff in town.” Then the next episode, he was out acting like nothing had happened. Him having the guns just became an unimportant plot point. When someone needed a gun, they just went to Sawyer. Sawyer did not cultivate this image and, before the season was over, everything was back where it started. Neither of these characters were affected by these episodes even a little bit as they were treated as if they never happened. Unlike Michael, who was completely and forever changed by his actions, Charlie and Sawyer went right back to who they were prior to the episodes. To a lesser extent, you could argue that Hurley was the same way as he went from preparing to jump off a cliff to having a picnic with Libby, in the space of an episode. While these episodes were mostly entertaining, they did not have the impact that they should have had on the overall story or the characters. Best Episode: Live Together, Die Alone. This is currently at #1 on the list of episodes on the re-watch list. I know there are some that will exceed this, but it was an exceptional season finale with huge storyline implications. Runner-Up: Orientation. Biggest Surprise: Michael shoots Ana Lucia and Libby. Did not see it coming at all. It forever changed LOST and the character of Michael. Runner-Up: Desmond is in the Hatch. Funniest Moment: “You guys got any milk?” Henry Gale. Henry tells John and Jack what he would do if he were one of “them.” After putting them on notice, he calmly asks for milk for his cereal. Runner-Up: Hurley’s dream with Jin speaking English and Mr. Cluck. Best Moment: The Hatch implodes. Everything in this episode that led up to the destruction of the Hatch was just remarkable. Ending with Locke’s line “I was wrong.” Runner-Up: Mr. Eko goes face-to-face with the Smoke Monster. Bring on Season Three! And Flash Forwards!